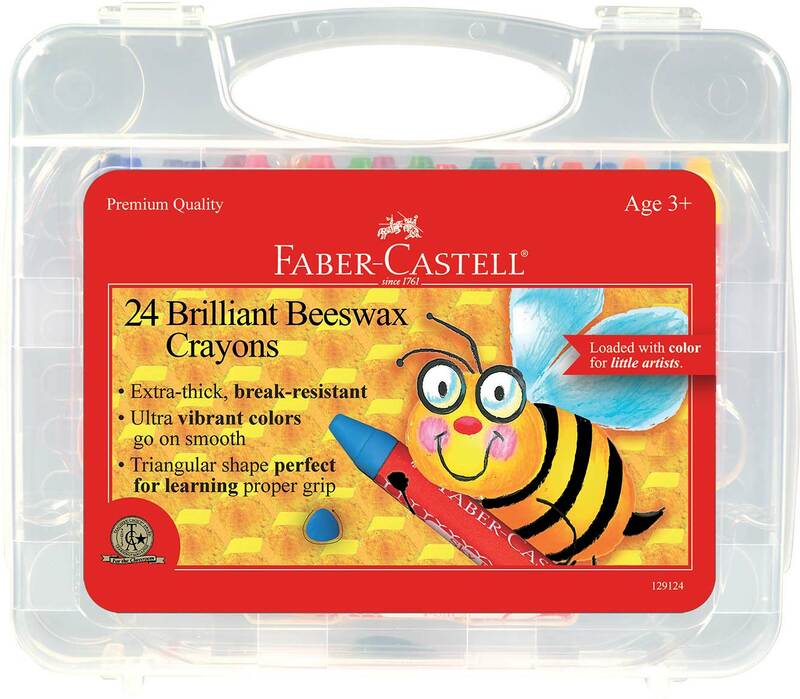 Our amazingly smooth beeswax crayons are now available in a sturdy storage case. 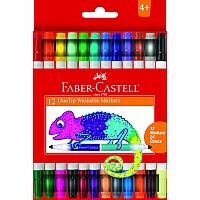 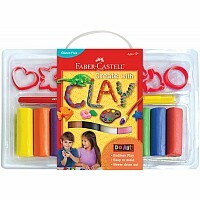 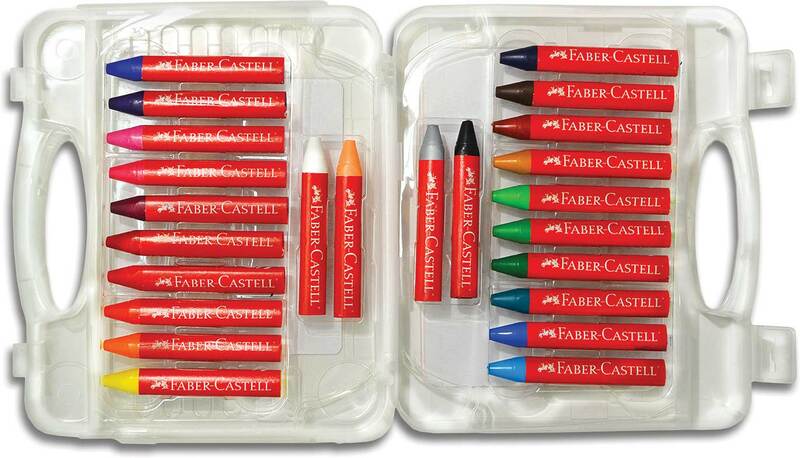 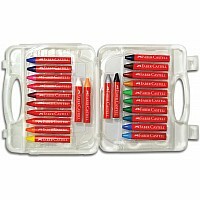 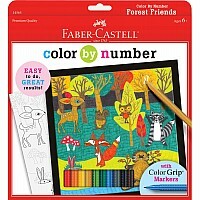 Perfect for art-on-the-go, keeps crayons tidy. 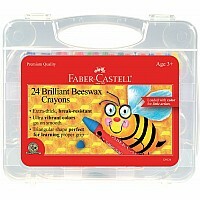 Measures approximately: 8.00 x 1.75 x 7.00 inches..